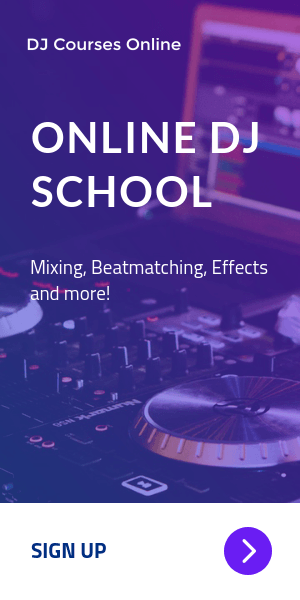 Is It Ok To Change Tempo And Genre When DJ'ing ? Is It Ok To Change Tempo And Genre When DJ’ing ? Some DJs have their own style and prefer sticking with a fixed theme and pace while playing gigs. There’s no other option for them. If it’s trance or house they play, you don’t hear anything else. On the other hand, it’s a clear fact that a DJ should keep the dance floor alive and full of energy. I played several gigs in over ten years and learned one thing. Variation and diversity in music makes a DJ create much better sets and entertain the audience. 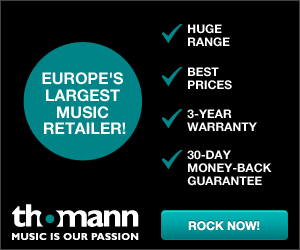 There is no rule saying you can’t go from 150 bpm down to 90 or it would sound awful. As long as you make the transitions smooth and harmonic, why not change the tempo in the middle of the night ? 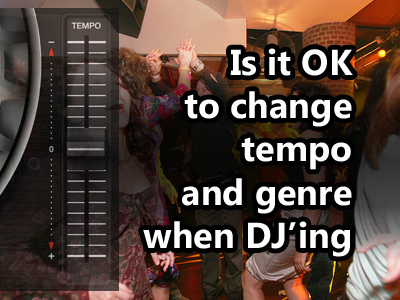 It’s perfectly normal and ok for a DJ to switch between genres and different tempo ranges. Let me give you tip. When playing a track at 150 bpm, you can actually beatmatch to a much slower song at 75 bpm. Only difference is the number of beats in it. When 75 kicks one, 150 doubles it. Or let’s talk about house and R&B. Two separate genres. You can perfectly beatmatch both, but the feel and vibe changes right away. I personally never play music with the same pace for hours straight. If it’s house for half an hour, then I jump to a different genre and speed. Why do I do that ? Let me explain. Constant rhythm and sound drains energy and becomes brain numbing. Dancing on the floor to the same tempo does not last long, therefore you lose your crowd. It’s like a sudden shake or a wake up call. Jumping from a higher bpm down to hip hop or reggaeton makes an “Energy drink” effect on your audience. Maybe the opposite like from slow to fast. Unless you are told by management to play certain music, I recommend you to try variations of tempo and genre periodically. This way, you can also please most of your crowd by serving them what they all want. How to mix or make transitions between two different tempo ? I’ll explain it in a future post. I’d like to hear your opinions and suggestions too. Feel free to comment below. Last updated by Murat Celikbas on April 4, 2018 .